Here at Doshi-Kai, we pride ourselves on teaching traditional martial arts to all of our students in a focused but friendly environment. 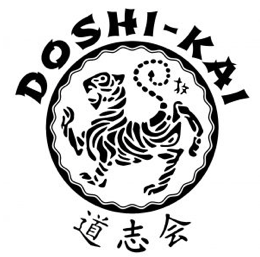 Serving the Greater Acton – Boxborough area, Doshi-Kai offers children and adult karate classes for ages 5 and up. No experience needed! 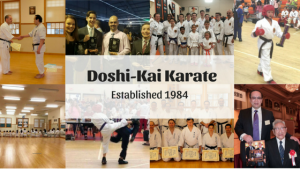 Founded by Sensei Matsuyama in Boston in 1984, Doshi-Kai Karate has long established itself as a leader in the Massachusetts traditional martial arts landscape. Learn more about our children’s program, adult program, instructors and schedule.